The whole health world has gone head over heels for flaxseeds, including us! In fact, we are so obsessed with flaxseeds, that we have published two original recipes featuring this superfood. Check out our muesli-inspired breakfast of champions, and our heavenly flour-less bread recipe. We are in progress of coming up with even more flax-filled recipes in the near future for you to enjoy, so until then, in true health-blog fashion, here’s our dedicated post to why flaxseeds are so good for you. Linum usitatissimum is the scientific name for flax, and reveals a lot about the relationship humanity has had to this plant through the ages. 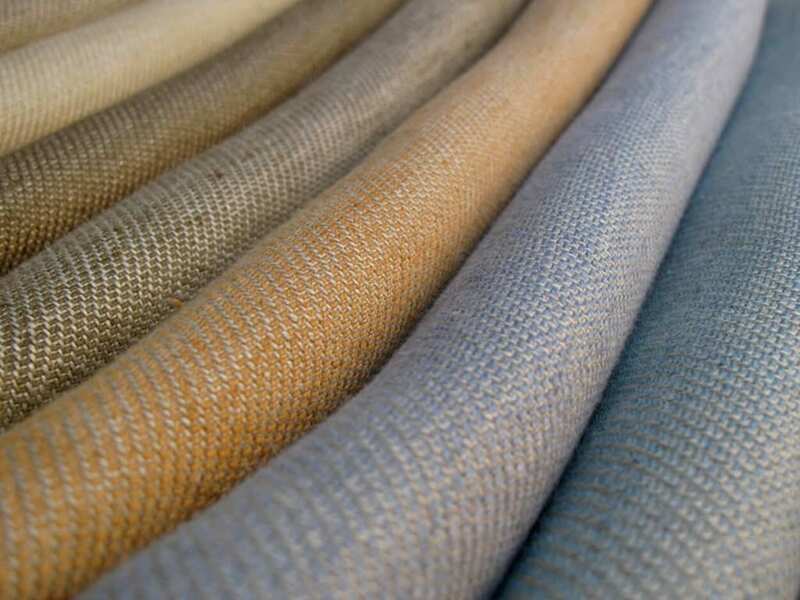 Linen, a fabric we have used for over 3000 years is made from flax, and bares a similar sounding name to it’s original title Linum. To add to matters and complicate them ever so slightly, flaxseed oil maintains it’s original sounding root-name ‘lin’. 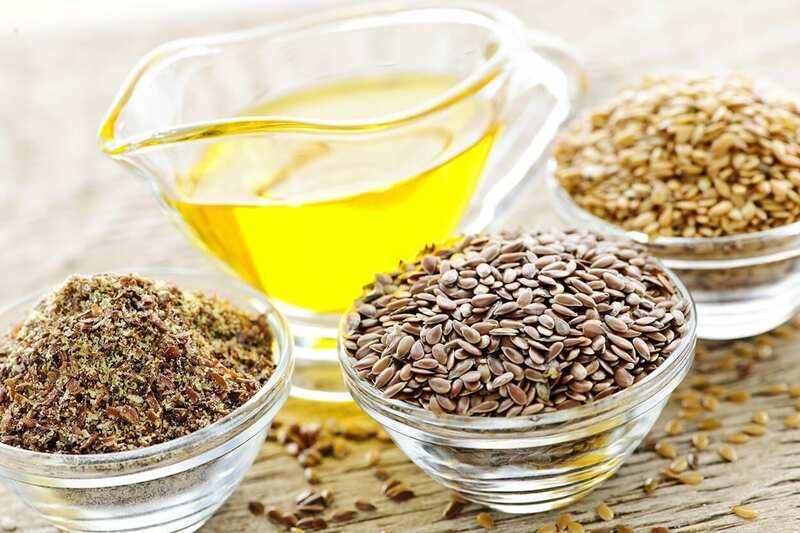 So when you see linseed oil, it’s actually flaxseed oil. They’re the same thing. 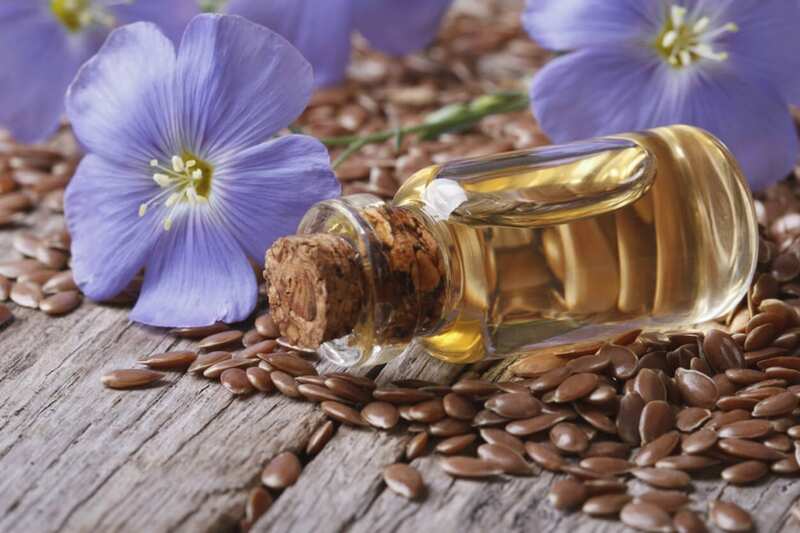 Linseed oil is considered one of the most useful natural oils on earth. And as it would happen, it’s most commonly used for treating wood. In reality, it can actually be used for pretty much anything you would require any other plant-based oil to be useful for. You can even use it on your skin for it’s many beauty benefits! So far, we have a superfood, versatile oil and all-natural fibre used primarily for bed sheets. In the 8th century, flaxseeds were so strongly believed to be the ultimate food for health, that King Charlemagne passed legitimate laws requiring his subjects to consume them. Here we are, 13 centuries later, with the scientific evidence to back up the King’s theories. Thanks to the Omega-3 essential fatty acids which flaxseeds contain in abundance, it makes them the perfect heart-healthy food. Omega-3s work by reducing the bad cholesterol in our blood, and boosting the good cholesterol, which is essential for proper organ function and preventing disease. Did you know? Flaxseeds are the number one source of omega-3s compared to any other food in the world. The primary omega-3 fatty acid found in flaxseeds is stable for at least 3 hours of cooking at oven temperatures necessary for baking goods like breads or muffins, meaning it’s still got the good stuff after you bake it! (see our bread recipe). Flax are also high in lignans, an extremely beneficial fibre which is not only a powerful antioxidant, but has shown to prevent certain hormonal cancers such as breast cancer. This is because lignans provide an anti-estrogenic effect within the body, essentially blocking certain cells from being affected by too much estrogen. Did you know? Flaxseeds contain 75 – 800 times more lignans than other plant foods! Their high content of both soluble and insoluble fibre, make these small seeds rather mighty in terms of gut health. Soluble fibre is extremely important, playing the cleansing role by attaching itself to cholesterol particles and removing them from the body. It also contributes to the regulation of blood sugar levels, as it does not create any blood sugar spikes, making it the perfect food for those suffering any type of diabetes. Did you know? Dietary fibre helps control weight by staving off hunger pangs. 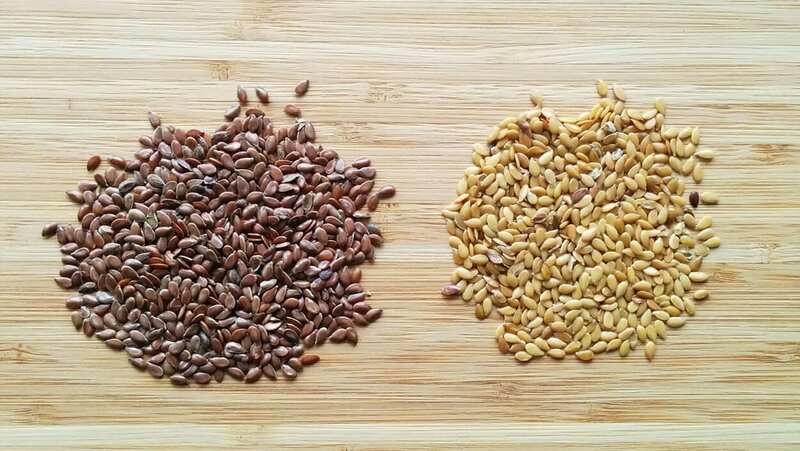 There are two types of flaxseeds, though both yielding the same benefits, they are distinguishable mainly by colour. One is a light golden colour while the other is a dark chocolate brown. Golden flaxseeds have a slightly smoother and lighter flavour in comparison to the darker flaxseeds that are nuttier and more earthy. Personally, we prefer the brown flaxseeds for both of our original recipes, though if you can’t readily find them in your shopping areas, the golden one’s will do just fine! At The School of Natural Health Sciences we offer 60 courses in holistic health therapies, six of which are nutrition based – Clinical Nutrition, Advanced Nutrition, Child & Adolescent Nutrition, Sport & Exercise Nutrition, Nutrition for Age 50+ and our newest addition Vegetarian & Vegan Nutrition. All of our schooling is done online so there is no stress, no deadlines, no commute and no start up expenses! Steer your career in a direction which matches your ambitions and enjoy education the holistic way!